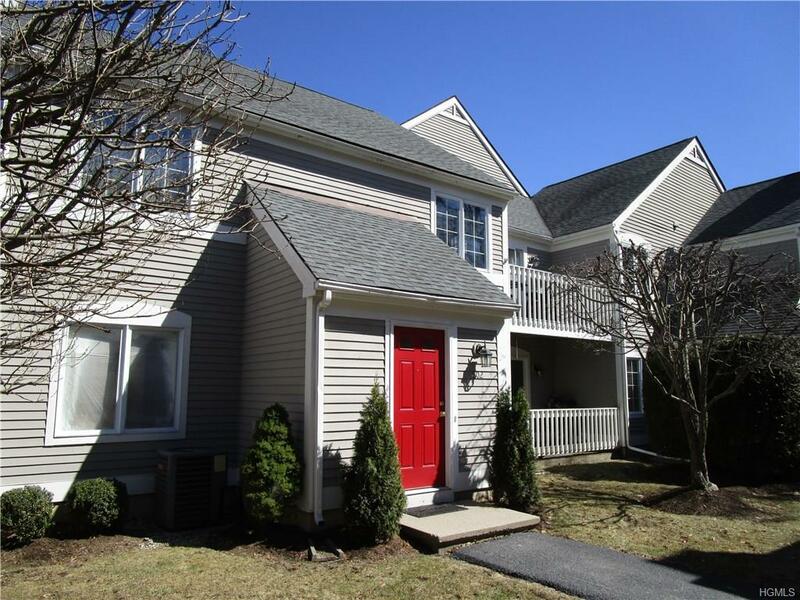 Bright, Roomy & Updated Upper Level Naragansett Condo WITH GARAGE @ Hunters Glen! Many Improvements, Wonderfully Maintained. Hardwood Floors. Stylish Touches Include Granite Counter Tops, Crown Moldings, French Doors, Recessed Lighting, Closet Systems. Fireplace. Central Air. Brand New Hot Water Heater. New Carpet. Updated Appliances, Windows, Doors. Den Is Ideal 2nd Bedroom / Guest Room / Office. Updated Open Galley Kitchen With Pass Through to Formal Dining With Serving Platform. Walk To Condo's Numerous Amenities: Pool. Tennis Courts. 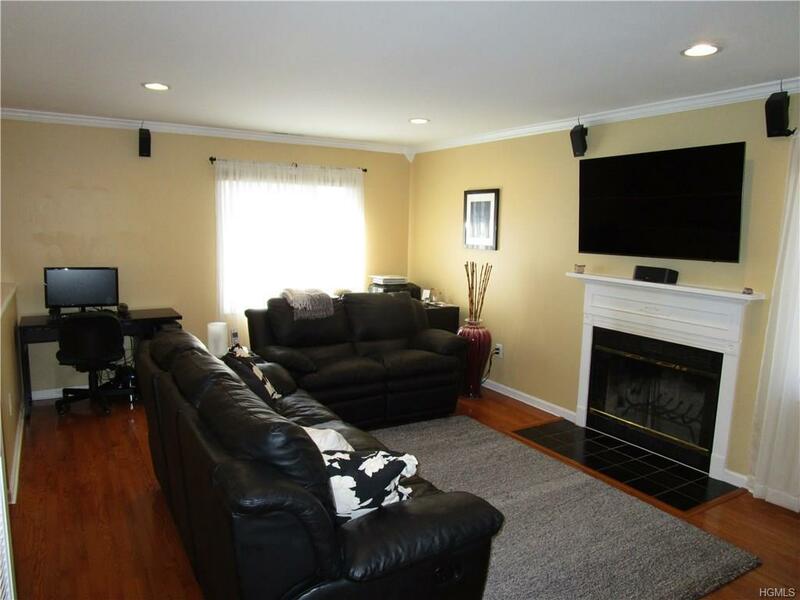 Updated Clubhouse With Exercise Room & Community Social Space & Full Kitchen , Perfect For Private Parties! Basketball Courts, Playground, Pond With Fountain & Private Gazebo. Over 2 Miles of Private Roads, Great for Walking, Biking. 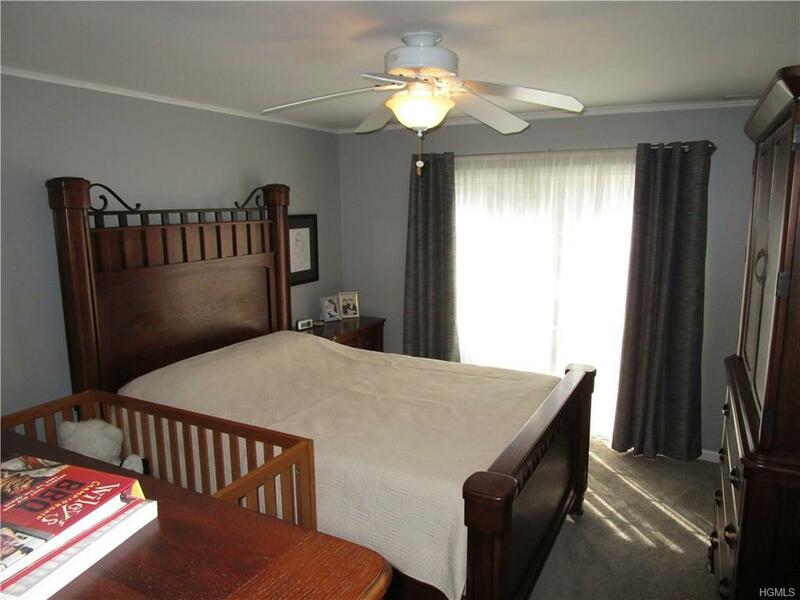 Close to Everything : Shops, Schools, Parks, Bike Trail,27 Hole Championship Golf Course , Hospital. 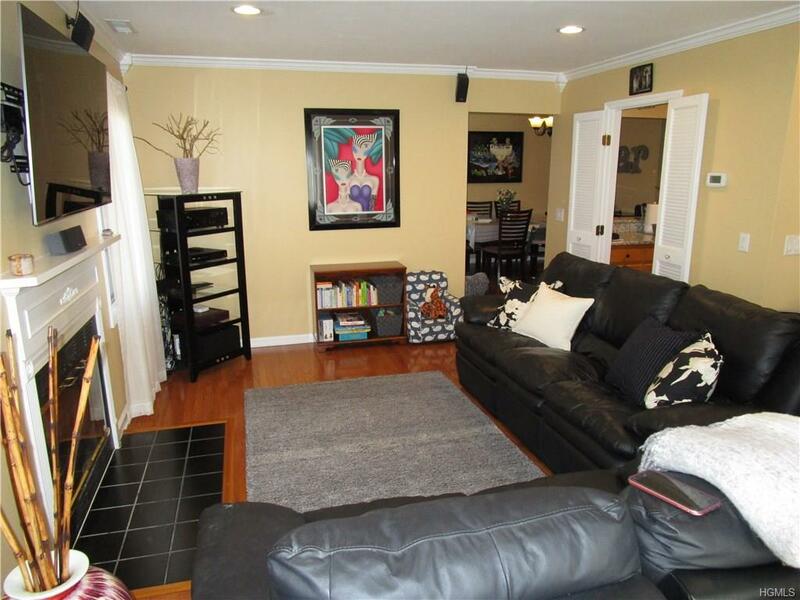 Great Commuter Location to I 84 / 684. Great Value @ Putnam County's Premier Condominium ! Listing courtesy of Michael Catalano of Douglas Elliman Real Estate.